Montmorency cherries are a specific variety of sour cherry, which gives the natural tart flavour. Cherry juice research is linked to improved recovery, reductions in delayed onset muscle soreness, reduced inflammation and improved sleep. Training and competition places considerable stress on the body, and scenarios exist where a goal of accelerated recovery is more important than physiological adaptation. At these times, individuals may be required to perform multiple training sessions or competitive events within or on consecutive days, and recovery protocols are key in maintaining optimal performance. Dilute a single gel pack (30 ml) in 250-350 ml of cold water. The 30 ml concentrate could also be mixed into a recovery shake, smoothie or natural yoghurt. 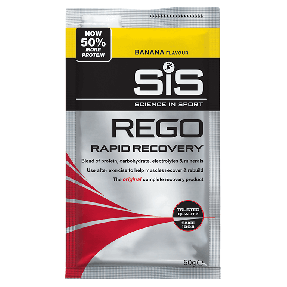 Take REGO Cherry Juice twice daily for 4–5 days before an event or for 2–3 days afterwards to promote recovery, following a 1x morning and 1x evening protocol. A serving can also be used immediately post-exercise. 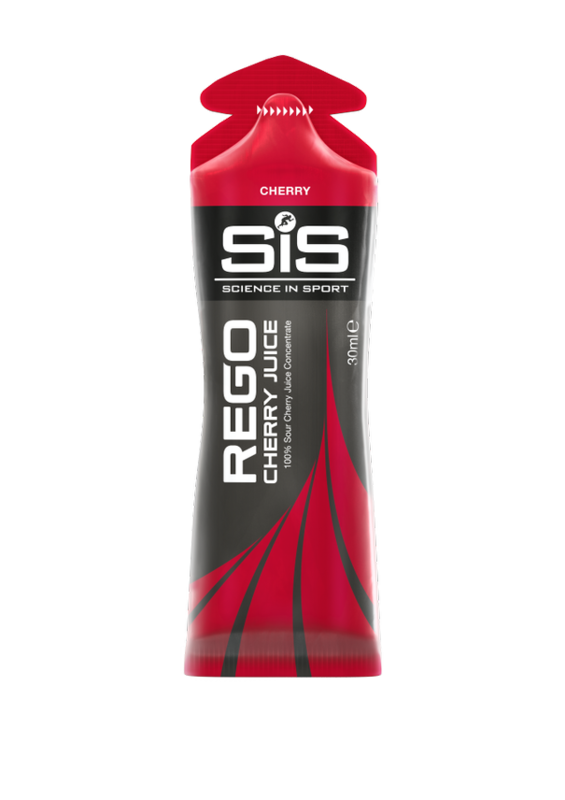 Science in Sport REGO Cherry Juice is naturally rich in anthocyanins, flavonoids and melatonin. Flavonoids are plant compounds that have both antioxidative and anti-inflammatory properties, anthocyanins are a specific class of flavonoid shown to reduce oxidative stress and melatonin is a hormone that regulates sleep and wakefulness. Sour Cherry Juice Concentrate (Prunus cerasus L). What is REGO Cherry Juice? REGO Cherry Juice is sour cherry juice concentrate, derived from 100% Montmorency Cherries, naturally rich in anthocyanins, flavonoids and melatonin. Flavonoids are plant compounds that have both antioxidative and anti-inflammatory properties. Anthocyanins are a specific class of flavonoid shown to reduce oxidative stress. Can REGO Cherry Juice reduce inflammation? Supplementing with sour cherry juice concentrate has been shown to dampen the inflammatory response in muscle post marathon running. Can REGO Cherry Juice reduce DOMS? Delayed onset muscle soreness, or DOMS, is the pain associated with damaged muscle fibres and inflammation. A decrease in indirect markers of muscle damage has been seen with tart cherry supplementation. 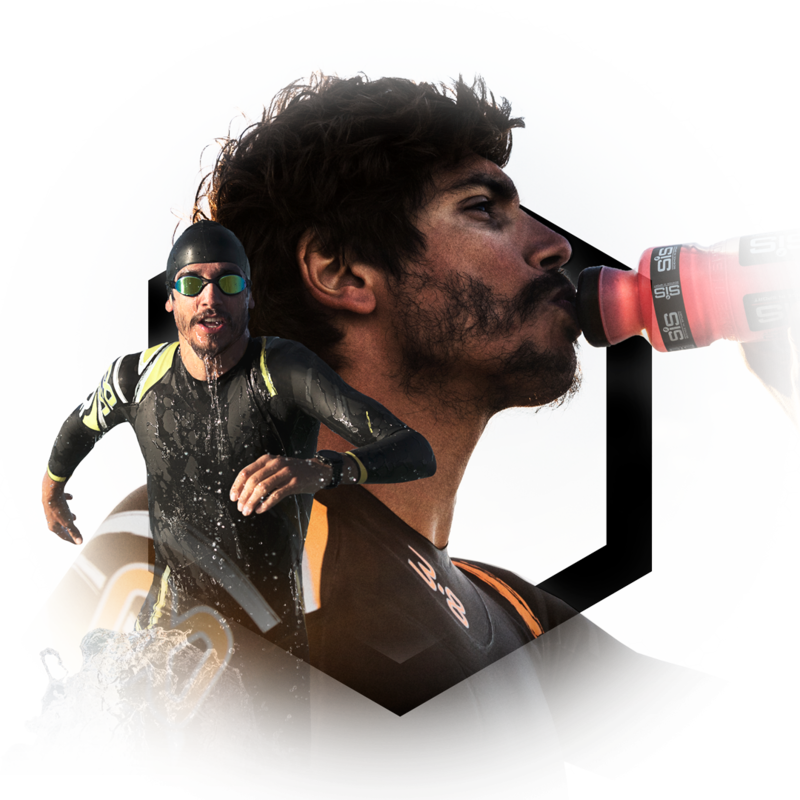 Does antioxidant intake accelerate the recovery process and blunt training adaptations? There has been suggestion that oxidative stress and inflammation are necessary for the adaptive response to exercise and promotion of training adaptations. However, there are time an individual may need to prioritise accelerated recovery over these training responses, such as multi-day competitions or around key events throughout the year. In these situations, supplementing with Performance Cherry can aid in the recovery process and maintenance of optimal performance. Melatonin is a hormone that regulates sleep and wakefulness. How does REGO Cherry Juice aid sleep? Tart cherries are a natural source of melatonin, which helps you fall asleep. Sleep is a crucial part of the recovery process and at times individuals might encounter disturbed sleep, for example the night before a big race or around a key event. REGO Cherry Juice was developed alongside 8-time Grand Tour winners, Team Sky, and uses 100% Montmorency Cherries.